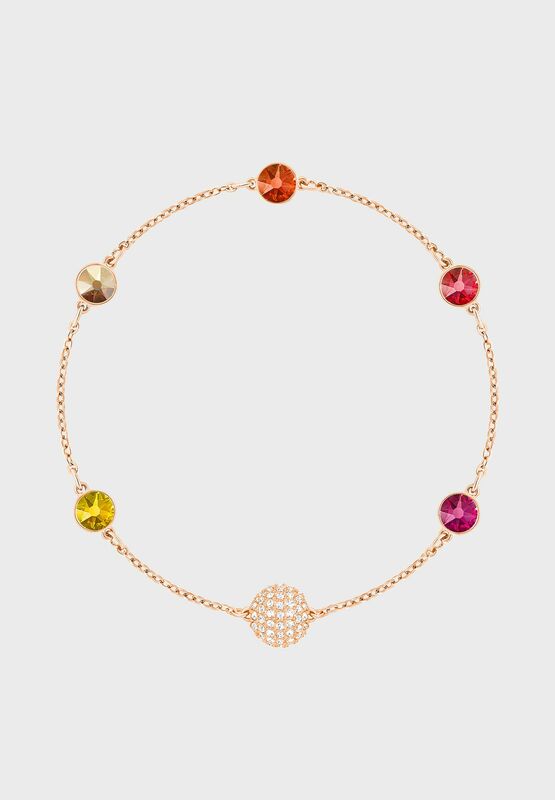 Go for bold personalization this summer with the versatile Swarovski Remix Collection. Simply combine different strands using their invisible magnetic closures. 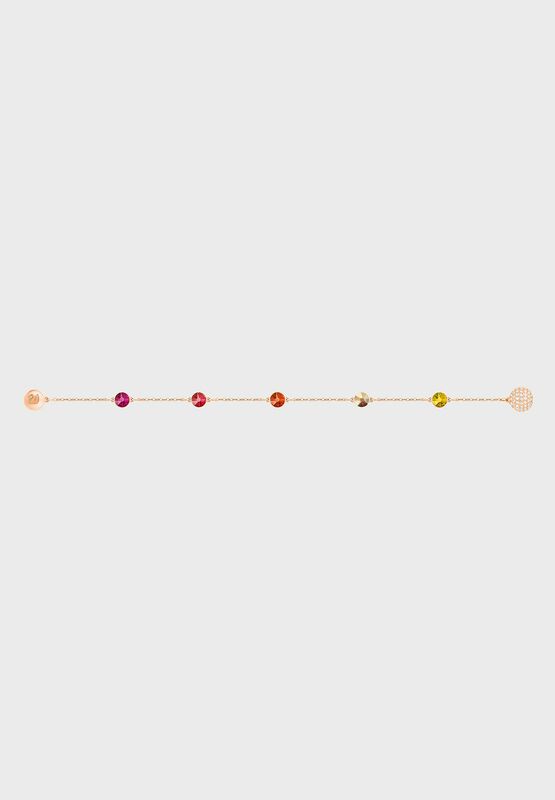 Vibrant and elegant, this rose gold-plated strand features crystal embellishments in tones of orange and red. Wear it solo as a bracelet, or add other strands to assemble your own customized choker, necklace, or double-wrap bracelet. A great gift idea.